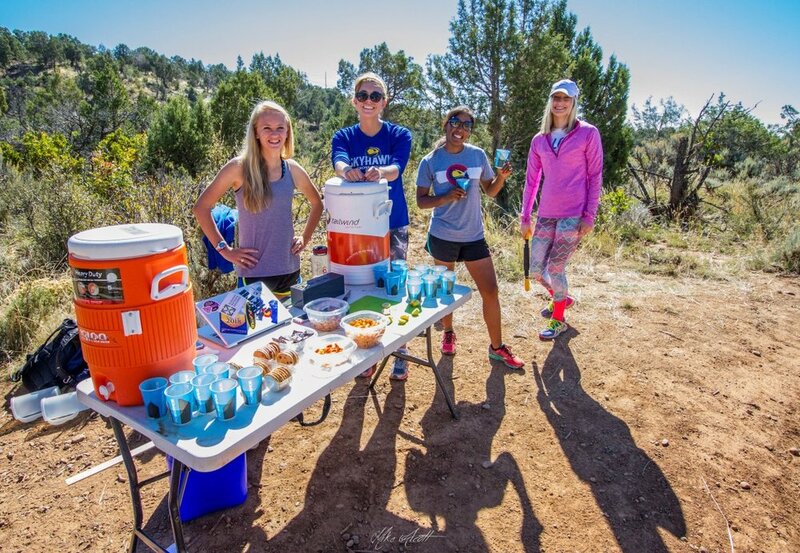 The Ska Durango Double depends on volunteers to create a memorable and enjoyable experience for our runners and spectators. THANK YOU for generously donating your time! All volunteers are invited to enjoy some post-race refreshments! Use the link below to sign up as a volunteer, and of course contact us if you have any questions.